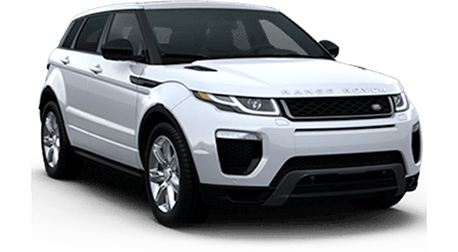 Prices exclude government fees and taxes, any finance charges, any dealer document processing charge, any electronic filing charge and any emission testing charge. Pricing does not include services such as LoJack, which may be pre-installed on this vehicle and can be activated for an additional price. Inventory may change with recent sales and leases. Mileage may change due to test drives. Please call or visit us for more detail. ! WARNING: Breathing the air in this area or skin contact with petroleum products can expose you to chemicals including benzene, motor vehicle exhaust, and carbon monoxide, which are known to the State of California to cause cancer and birth defects or other reproductive harm. Do not stay in this area longer than necessary. For more information go to www.P65Warnings.ca.gov/vehicle-repair.